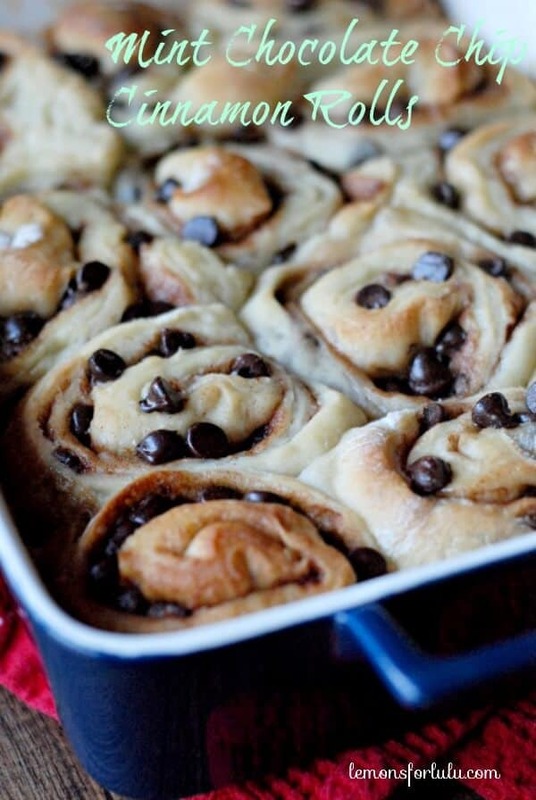 Cinnamon Rolls filled with mint chocolate chips, make an extra special holiday breakfast treat! I always thought I was a smart person. I’m not in Mensa or anything, but I’m not an air head either. Now that I have a 4th grader bringing home 4th grade math, I suddenly feel either math has really changed or I have become stupid. That, or I lost a lot of brain cells during childbirth. The latter is a distinct possibility that has merely been hidden until now. It seems as though my daughter has nothing but word problems to solve in math. I have always hated word problems!! I see why they are useful and practical, but yuck! All I know is, I’m thankful for Google. It knows everything. Here is one math problem I CAN solve. 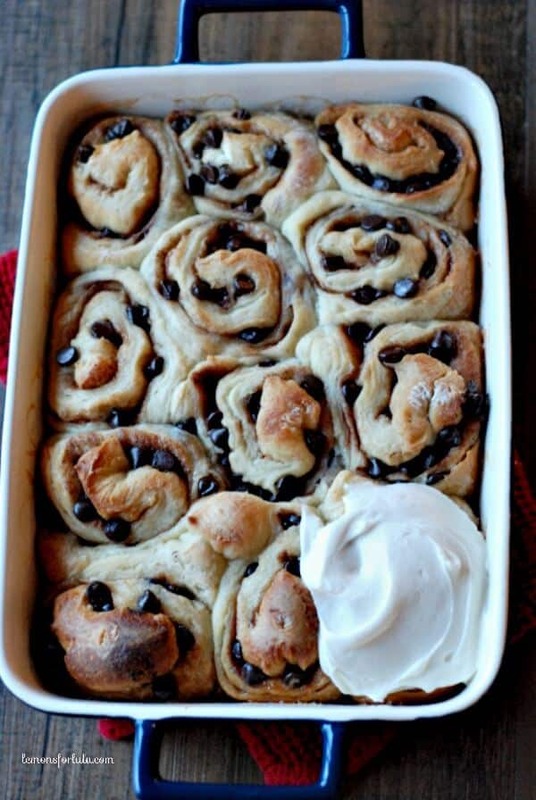 It involves these mint chocolate chip cinnamon rolls. It goes like this: “If Tanya makes a dozen mint chocolate chip cinnamon rolls and has 2 for breakfast, one for a mid-morning snack. two for lunch, 3 for dinner, how many cinnamon rolls will be left for her to eat as a midnight snack?” This is the kind of math I like! Know what else I like? Ending childhood hunger. 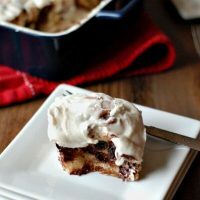 I was honored to have been asked by Fleischmann’s Yeast, Karo Syrup and Fleischmann’s Simply Homemade Baking Mixes to put my own spin on Fleischmann’s Classic Cinnamon Rolls. The goal is to bring awareness to the fact that one in five children in the U.S faces the task of fighting hunger on a daily basis. They are often deprived of the nutritious food that they need to grow. Fleischmann’s® Yeast, Fleischmann’s® Simply Homemade® Baking Mixes, and Karo® Syrup are launching the Baking A Difference campaign to benefit Share Our Strength’s No Kid Hungry. They’re helping to end childhood hunger in America through the power of baking. In the spirit of the baking season, you too can join the Baking A Difference program and help the cause! Share your own take on classic cinnamon rolls on Fleischmann’s Yeast Facebook Page or Karo Syrup’s Facebook Page using the hashtag #BakingADifference! You could even be featured in the Baking A Difference e-cookbook! CAN’T GET ENOUGH MINT? CHECK OUT MY FRIEND JULIE’S EATS AND TREATS FOR MORE MINTY INSPIRATION! Combine potatoes, reserved water, butter, sugar, salt and hot water in a large stand mixer bowl. Stir until butter melts. Let cool. Combine yeast and ½ cup water in a small bowl. Let rest for 5 minutes. Add eggs, 2 cups of flour and yeast mixture to your potato mixture. Mix until combined. Add flour 1 cup at a time until soft dough forms. Knead dough on a floured surface until smooth, 5-6 minutes. Place dough in a greased bowl, turning to coat. Cover. Let dough rise in a warm place, free of drafts for 1 hour or until doubled in size. Punch dough down and divide in half. Roll one portion of dough on a lightly floured surface until it forms a 12 x 18 rectangle. Spread with half the butter. Combine sugar and cinnamon in a small bowl. Sprinkle half the cinnamon mixture over butter. Scatter ¾ cup mint chocolate chips over cinnamon. Roll dough lengthwise (like a jelly roll), sealing edges. Cut into 12 equal portions. Place in a greased 13 x 9 pan. Repeat process with remaining dough. Cover and let rise for 30-45 minutes, or until double. Bake in pre heated 350 degree oven for 20-30 minutes. Cool for 15 minutes before covering with icing. To make the icing, combine butter and powdered sugar in a mixing bowl. Stir in vanilla. Slowly beat in coffee creamer, if using, or milk until icing reaches a spreading consistency. SEE THIS ON MY PINTEREST BOARD! Your word problem was hysterical! I have issues too with math and have often depended on google!! These look delicious! What did we do before Google? I’m glad I’m not the only one! Thanks Nancy! These look delicious Tanya! Love the added mint choc. chips! It’s definitely not just you. I’m trying to relearn precalc right now (Precalculus for Dummies all the way haha) and it’s proving to be a nightmare. I can’t believe I forgot all of it so quickly! 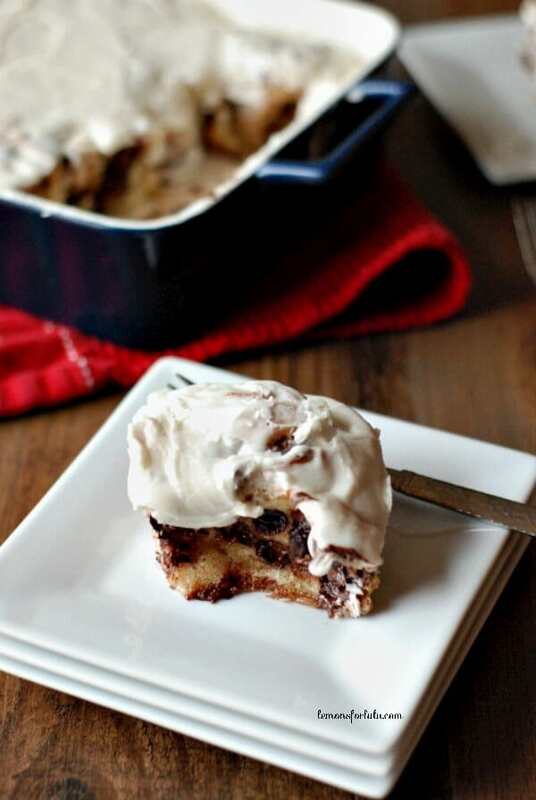 However, in terms of cinnamon roll math, that I think I’d be able to do just fine–especially with some like these! 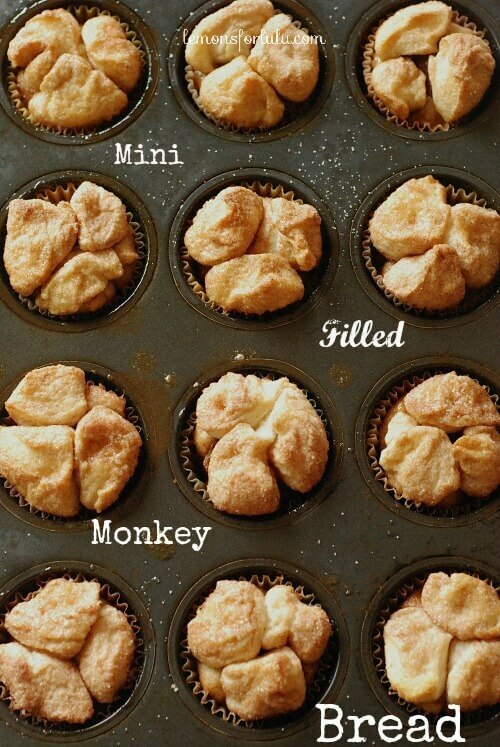 These look perfect – please send me one for my morning coffee tomorrow 🙂 Pinning! LOL That’s the kind of math I can relate to as well. The rolls looks so delicious I’m quite certain they would never make it as a midnight snack at my house. Thanks for sharing. Yum yum!! You had me at mint! I need one (or two) of these and a huge glass of milk asap! Thanks for linking up to the Life of the Party! 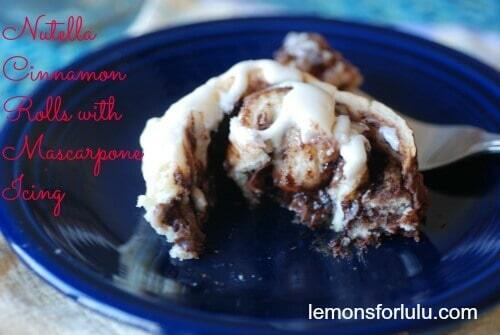 Im going to feature this tomorrow in an “Easy Homemade Christmas Desserts” roundup! These look wonderful!! Love that you added the mint choc chips! I loved the mint chocolate chips Stephanie! Made these tonight for dinner – they were a hit! Can’t wait to make them again! Oh yeah, I’m so glad you enjoyed them! Nice article about chocolate chip rolls. wonderful topic.